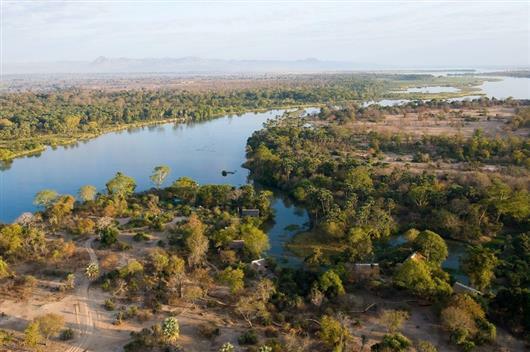 Mvuu Camp overlooks a broad stretch of the Shire River with a profusion of hippos, crocodiles and the amazing birdlife of the Liwonde National Park. Mvuu Camp offers a wide range of options including camping, self-catering and full board accommodation, as well as a range of activities. 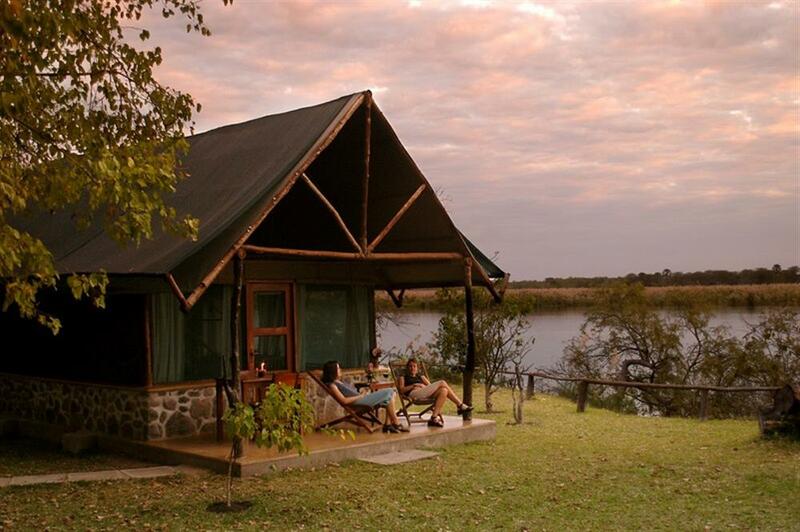 The activities on offer are the same as those offered at Mvuu Wilderness Lodge, but the camp is better suited either to families or those on a budget. 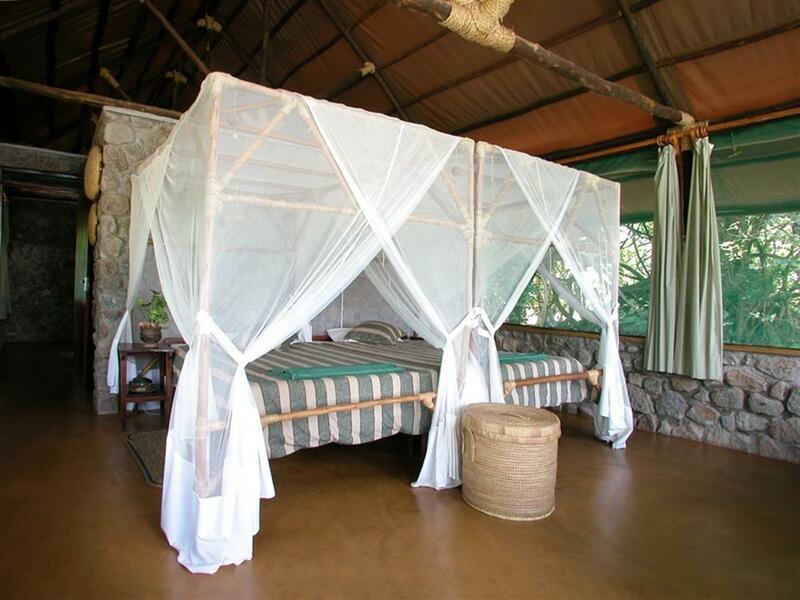 Mvuu Camp is a clever mix of stone and canvas chalets and specially-designed family tents, which total 12 units or 48 beds. 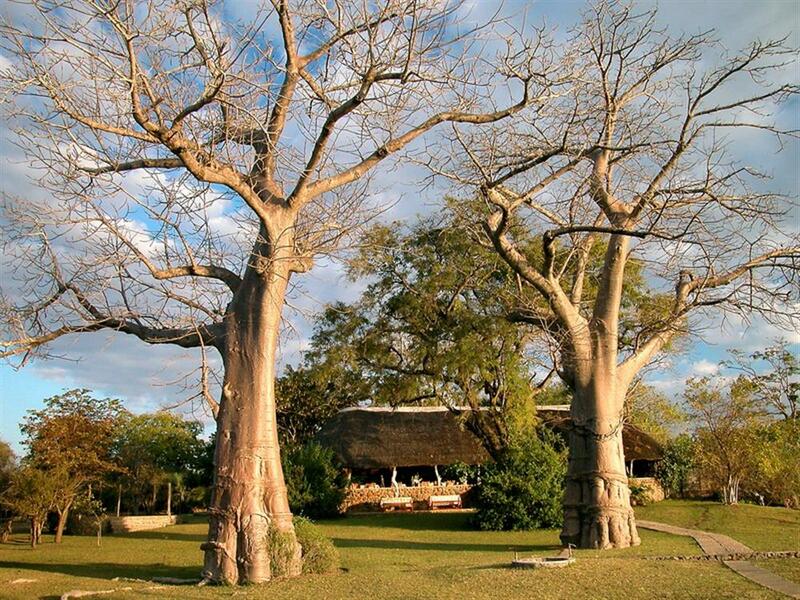 An impressive thatched dining and lounge area is situated nearby, offering a magnificent view of the river. 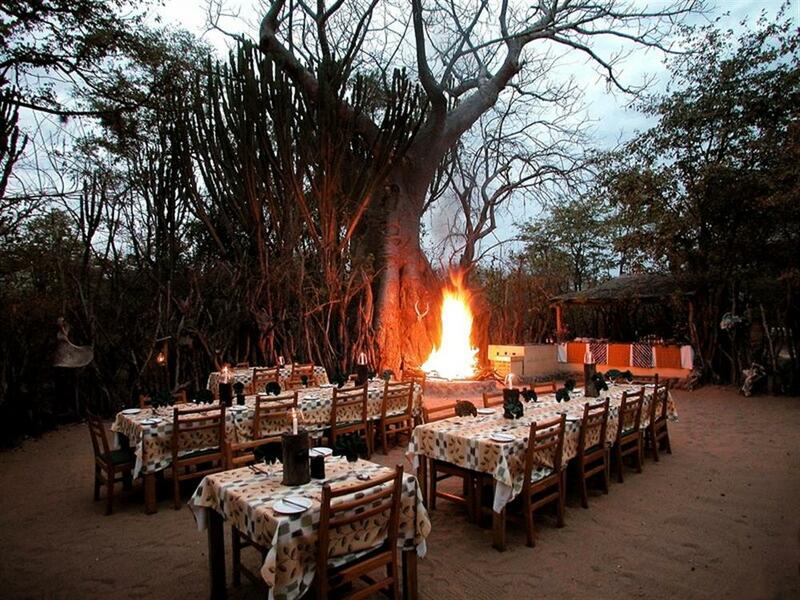 Dinners are sometimes held under the stars in a specially constructed boma. 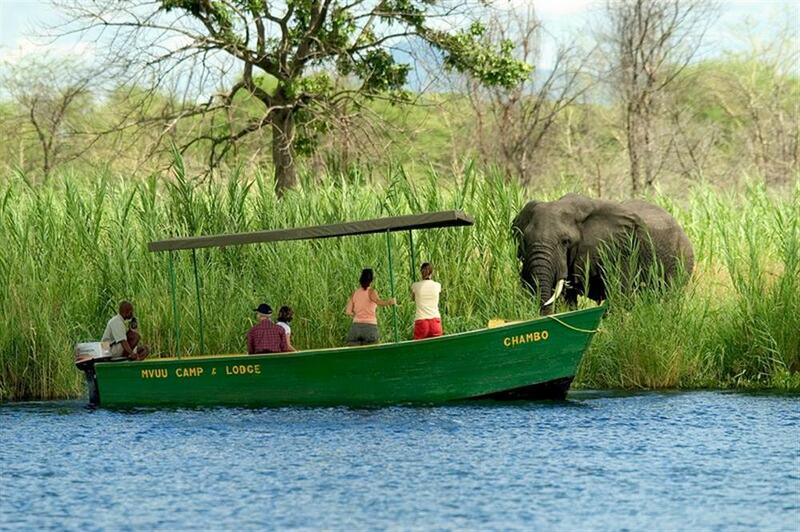 A particularly rewarding way of arriving at Mvuu Camp is via the boat trip from Liwonde town. This river trip takes guests 30 km along the Shire River, offering an excellent chance to see both game and birds amongst the ever-changing vegetation. Activities at Mvuu Camp revolve around boating trips on the Shire River and game drives (morning and afternoon/evening). Nature walks and bike rides are also popular. Birding enthusiasts will be able to participate in virtually non-stop birding around Mvuu Camp itself.